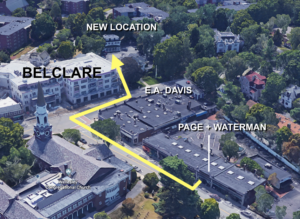 Sponsored by Page Waterman Fine Framing. 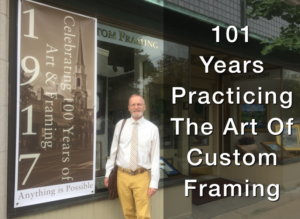 Celebrating 100 Years Of Art And Framing In Wellesley. Congratulations To All Winners And Honorable Mentions. Thank You To All For Participating.